The launch of Renault's Duster in the Indian market which turned the very less known brand in India to one of the favorite brand for Compact SUV's in India. Thanks to its first Compact SUV which has shown the importance of Compact SUV's not only in India but for global market as well. Something which global automakers appreciated and take it as a learning from India ! 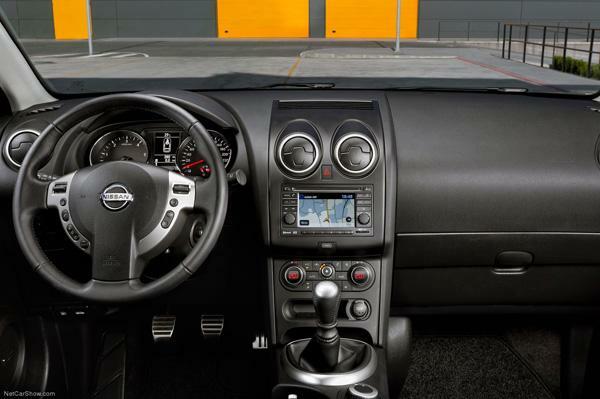 Nissan, though is already preparing for a October launch of its Renault based Compact SUV - Terrano. 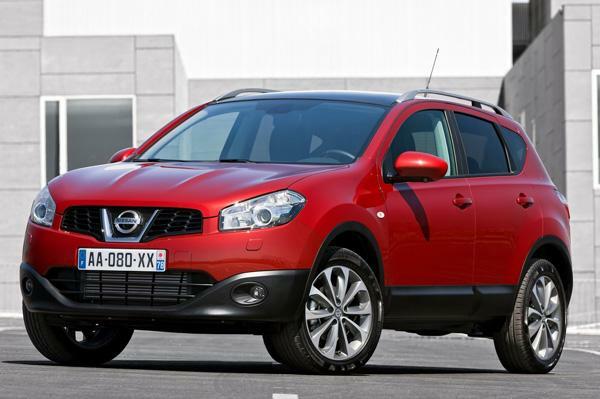 However, it has now hit news that Nissan is also evaluating to introduce Qashqai SUV for India. 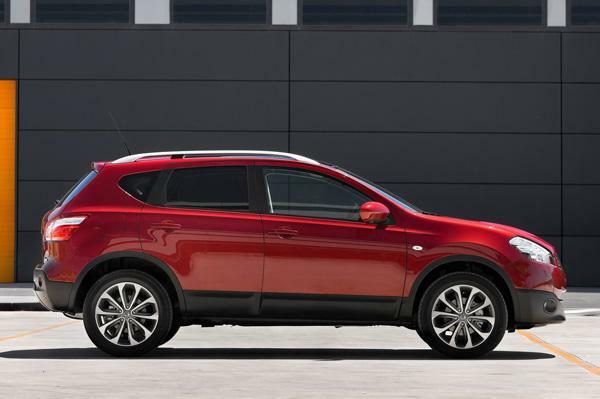 The Qashqai SUV is most likely to sit above Terrano SUV. Nissan’s executive vice president Andy Palmer confirmed the development saying, Nissan is focused on expanding its Indian lineup and also introduce Datsun in emerging markets including India. As we told you couple of months back, about Nissan's plans to launch Sylphy sedan to sit above current Sunny but as per the recent market shift towards SUV segment, the company is planning to launch Qashqai in the similar price bracket. 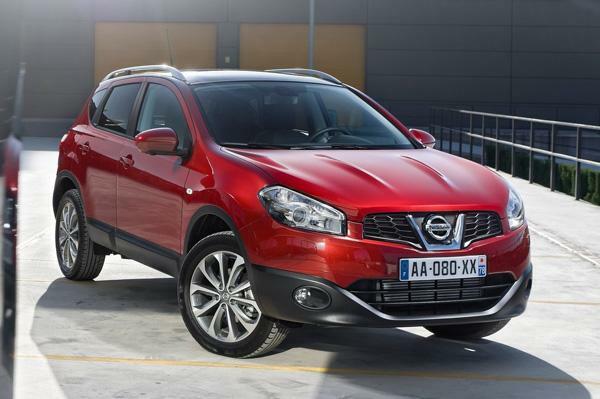 Hence, we expect Nissan's Qashqai to be priced in range of INR 13-20 Lac. As per Nissan, if every thing goes as per their plan, the car could be seen in the Indian showrooms in mid 2014.